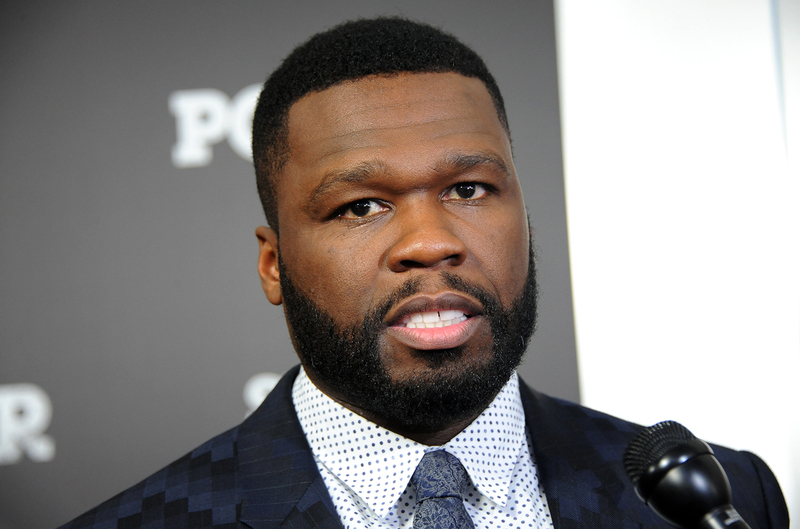 50 Cent “Power” series may have been overlooked for even a single Golden Globes nomination, but it turns out that Power is second only to HBO’s flagship show Game Of Thrones in terms of premium cable show ratings. Last season’s premier racked up 2.26 million viewers — the highest ever for the Starz network. The news gets better, with the report also revealing that with other platforms and delayed viewership being taken into account, each episode of Power ends up with an average of 8 million viewers. Not too shabby.